Happy Halloween! If you’re getting into the spirit of the season late, there is still plenty of time to create some last-minute festive decorations to satisfy the ghouls and goblins knocking on your door. We’ve gathered five easy, do-it-yourself crafts to suit your needs. 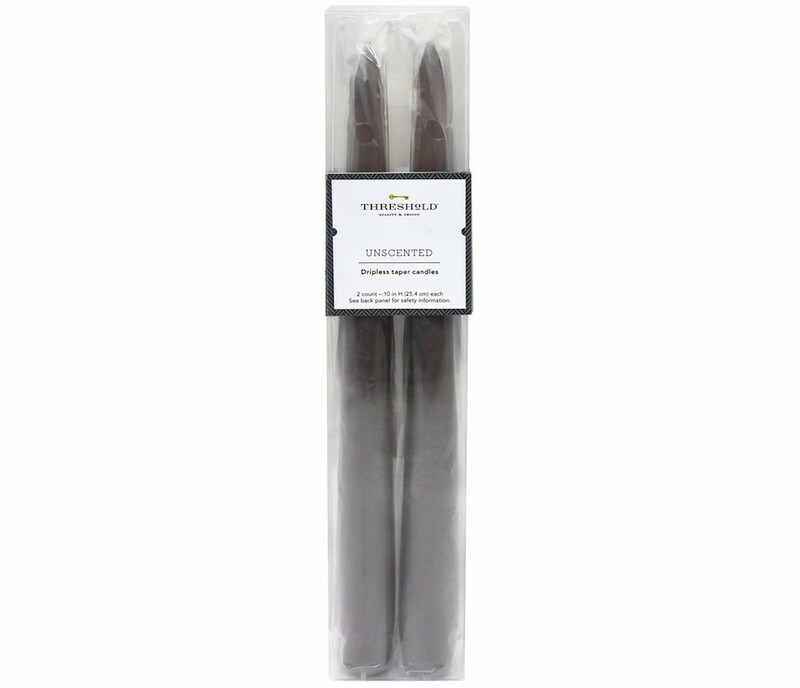 Grab some black cloth, a thin, wooden dowel and string or ribbon. Cut the fabric down to the size you’d like and trace the word, “Boo,” in the center. Cut out the letters. 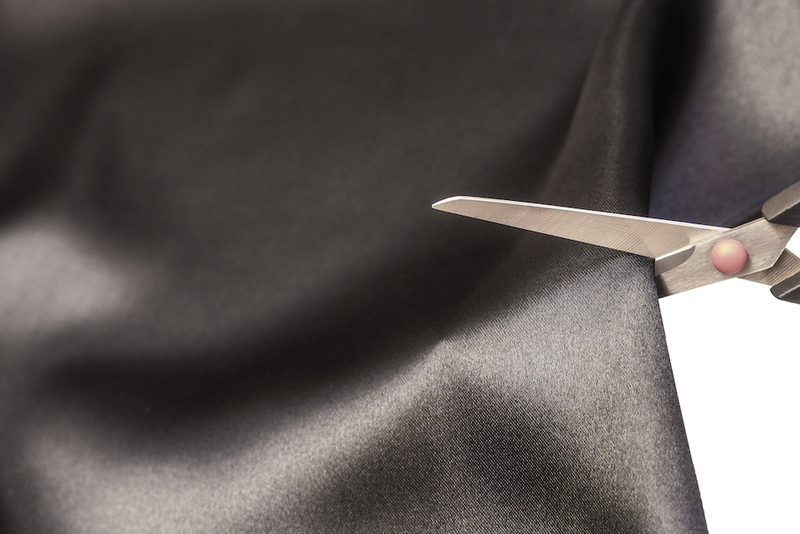 Then, hem the sides of the banner, except the top, by folding down the raw edges underneath. Use a hot-glue gun to secure the edges. Fold the top of the banner down about an inch and carefully glue the edge in place, leaving enough room for the dowel to slide in. Insert the dowel and tie your string, yarn or ribbon at each end. An old candelabra at the thrift store and black tapered candles make for a creepy table spread with little effort. 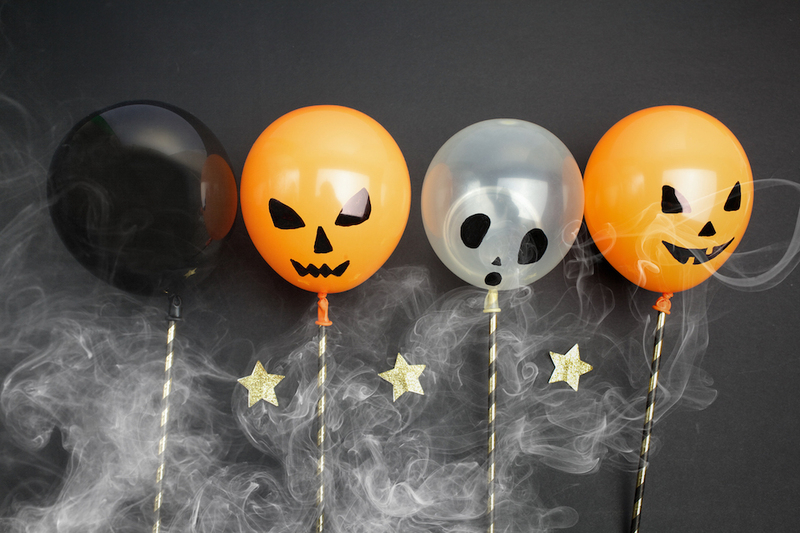 A pack of white, black and orange balloons convey the Halloween spirit with ease. With a permanent marker, draw carved pumpkin faces on the orange balloons and some ghostly shapes on the white. 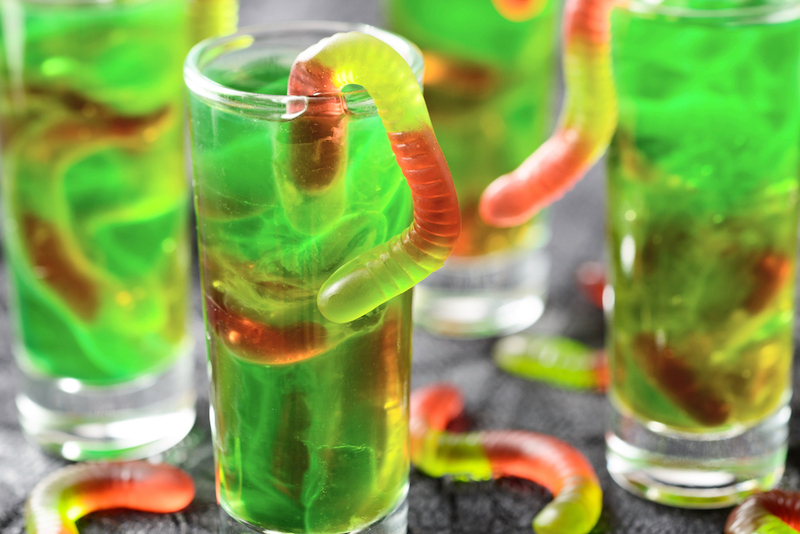 Gummy worms — sour or plain — make simple drink accessories when frozen with ice. 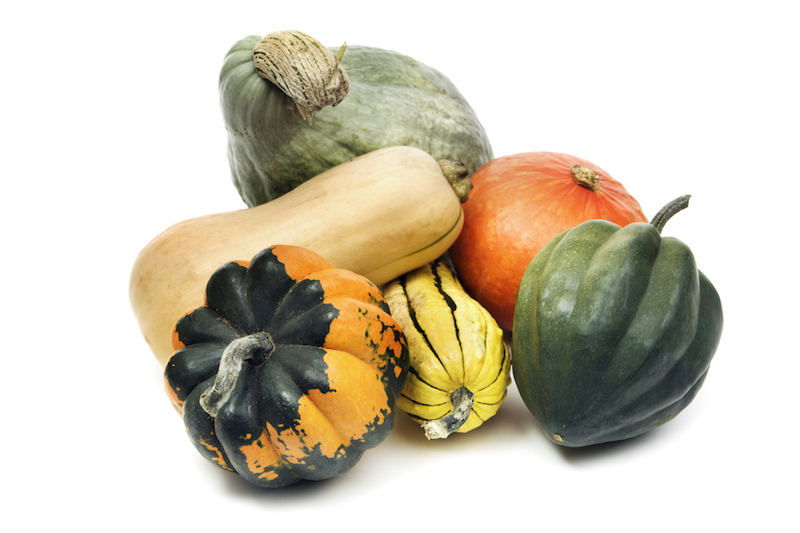 For the simplest Halloween decor, purchase gourds at the grocery store. They’ll last through the holiday and be the perfect accessories for the autumn season.